It wasn't supposed to happen. No way cannabis supporters would advance their cause with Donald Trump in the White House and Jeff Sessions leading the Justice Department. But here we are. Sessions is out, and Mitch McConnell, of all people, the Senate Majority Leader, helped to add hemp legalization in the latest Farm Bill, which was signed into law by Trump last week. Granted, hemp is the nonpsychoactive sister plant of cannabis (hemp plants are classified as having no more than .3 percent of THC), but the federal approval of the plant could drastically change the view of the latter over the coming years. For one, legal hemp means legal studies on the value and attributes of CBD, a compound extract that can be made from hemp and cannabis alike. Now that hemp is no longer considered a Schedule I drug, there is a newfound gray area when dealing with research of CBD. Federal law currently only permits cannabis-based research to be conducted with the use of cannabis from the Marijuana Program at the University of Mississippi School of Pharmacy's National Center for Natural Products Research, the only such provider. 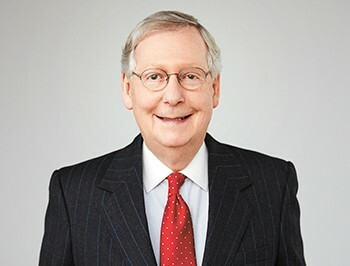 It probably doesn't hurt that McConnell's home state of Kentucky is one of the largest growers of hemp in the country. And the fact that the crop is nonpsychoactive helped negate much of the War on Drugs' political fears that marijuana likely would have brought. You can thank Mitch McConnell, of all people. According to the Hemp Business Journal, hemp product sales were at an estimated $820 million, with CBD accounting for 23 percent of those sales. 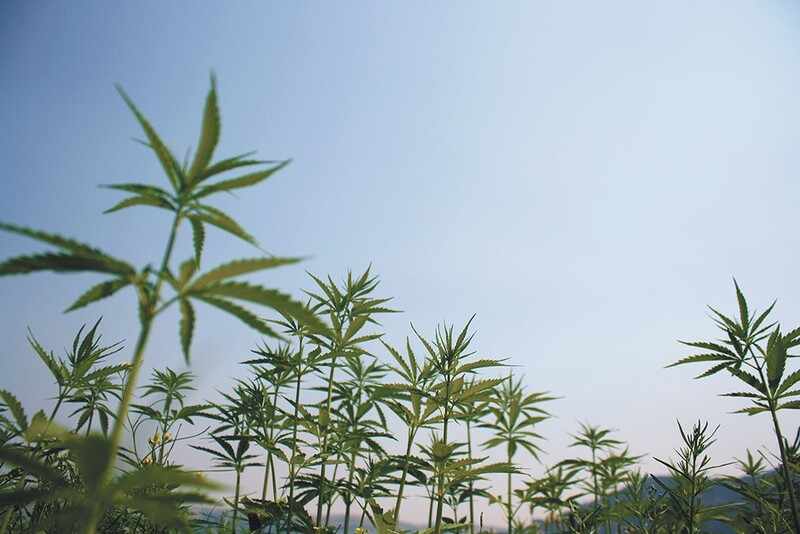 A major reason for the inclusion and legalization in the Farm Bill language was the increased competition from a now legal Canadian marketplace, which has eaten up much of the hemp production in previous years. For the uninitiated, hemp-based CBD is a great option for those who work for an employer that drug tests for THC. Hemp goods — be it CBD, food or health products — are not allowed to test positive for THC. The original print version of this article was headlined "It's Happening!"